We all got to have a small handbag in our collection of bags, right? 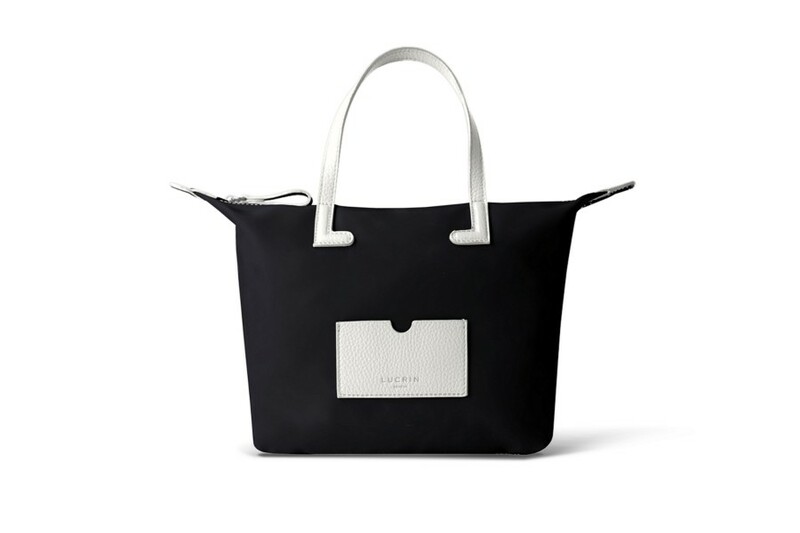 So, here is one version of designer handbags by Lucrin, made with a well-thought assembly of high-end nylon and leather. 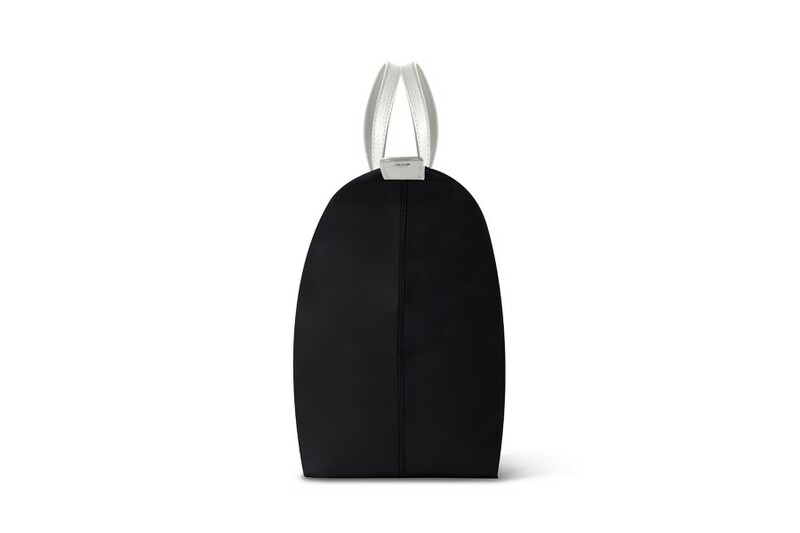 Available in a wide range of combinations, this mini tote bag comes with a zipped closure and by default small leather handles. You may however opt for longer handles and/or a strap to carry this as a crossbody bag. 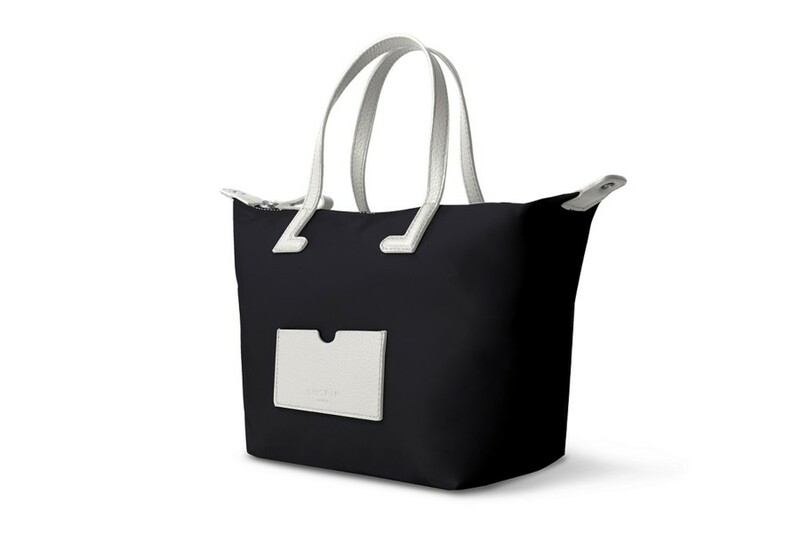 These options are available in the customisation tab of the product page, where you can also go for the engraving of your initials on this beach bag. 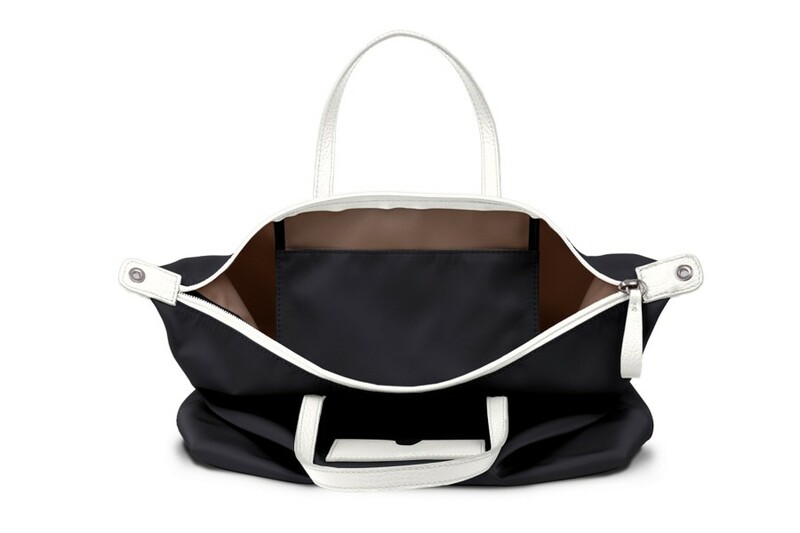 This handbag for women also has a flat interior pocket for your smartphone, for example.